Recently, credit ratings agency projected the FD rates of PSBs to increase in view of recapitalization. "We anticipate an imminent increase in competition for deposit mobilisation and an upward movement in deposit rates," the rating agency said in the report," said the ICRA report. Interest rates for customers with deposits of more than Rs 1 crore would go up between 75 basis points to 140 basis points. 1. Retail term deposit rates, for deposits below Rs 1 crore, continue to be the same. 2. For short-term deposits (46-179 days and 180-210 days), the new rate is 6.25 per cent, up from 4.85 per cent, which leads to an increase of 140 basis points. 3. On deposits between one year and two years, the SBI will pay 6.25 per cent interest, as against 5.25 per cent earlier, which leads to an increase of 100 basis points. 4. For deposits maturing between two and 10 years, the new rate is 6 per cent, up from 5.25 per cent, which leads to an increase of 75 basis points. 5. 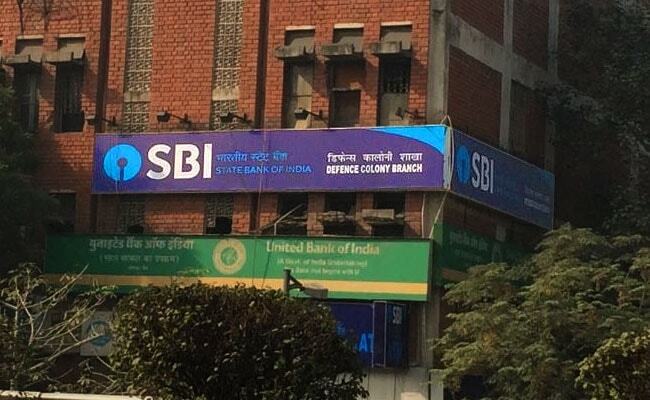 The latest increase follows the SBI's raising of interest last November by one per cent on bulk term deposits, defined as those for Rs 1 crore and above.